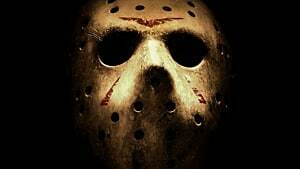 With seven feet of pure, unbridled murder barreling down on you, there's not much hope of an oversexed camp counselor in plaid to survive any given Jason encounter. 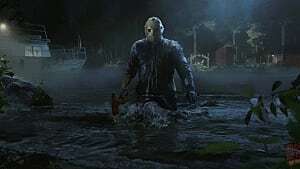 That's why your primary goal in Friday The 13th: The Game is to high tail it away from Crystal Lake (or Higgins Haven, as the map may be), as quickly as possible. It won't be easy though -- as in typical horror movie fashion, anything with a motor or an electrical cord isn't working! 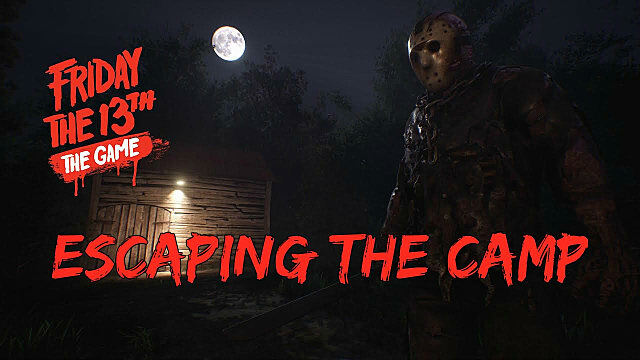 If you haven't figured out how to work the escape mechanisms yet, below we explain how to fix the phone, car, and boat to escape any local machete-wielding serial killers. 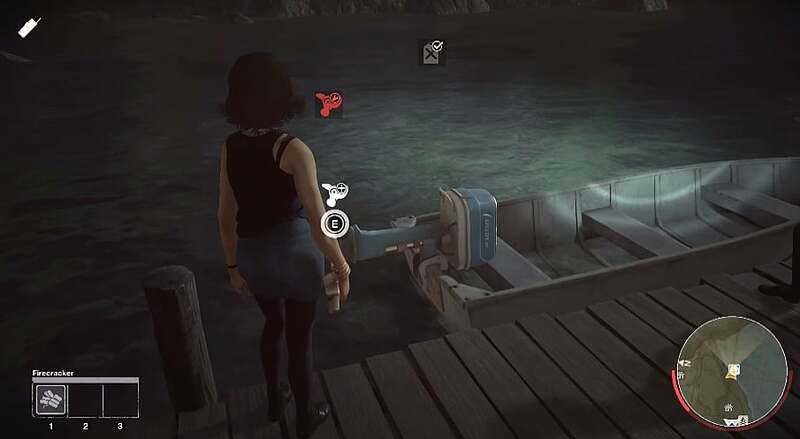 While the phone is used to call in the police, and the car and boat (obviously) are used to escape by driving off the map, all three objects can't be used until they are repaired. 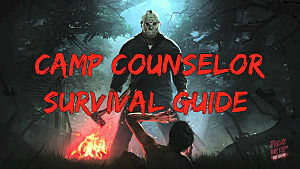 Here's where your Repair skill comes in, which varies between counselors. There's always a trade-off here -- usually a high Repair means you have a low Stealth, Strength, or Stamina. When interacting with an object that needs to be repaired by holding E, a wheel pops on the screen. When the wheel hits a highlighted section, you have to either right or left click, and the highlighted segments will get shorter with each pass. The higher your Repair skill, the easier the wheel is to anticipate and click before time runs out. 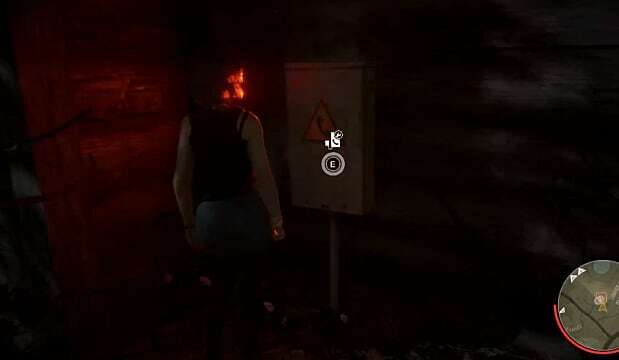 If you fail a segment, that part starts over and you make a noise that shows up as a ping on Jason's HUD. The phone box is easy to spot, as it gives off a red light and is a large sparking object on the back of whichever cabin has the phone in your current match. 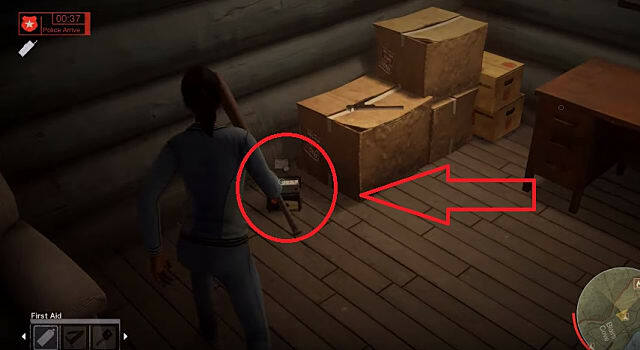 The fuse could be anywhere, and is randomly located in a cabin. 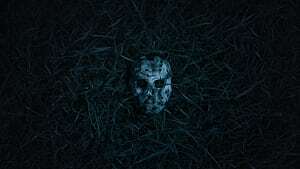 Keep your eyes open to find one in a drawer or sitting on the ground in any cabin you are searching. 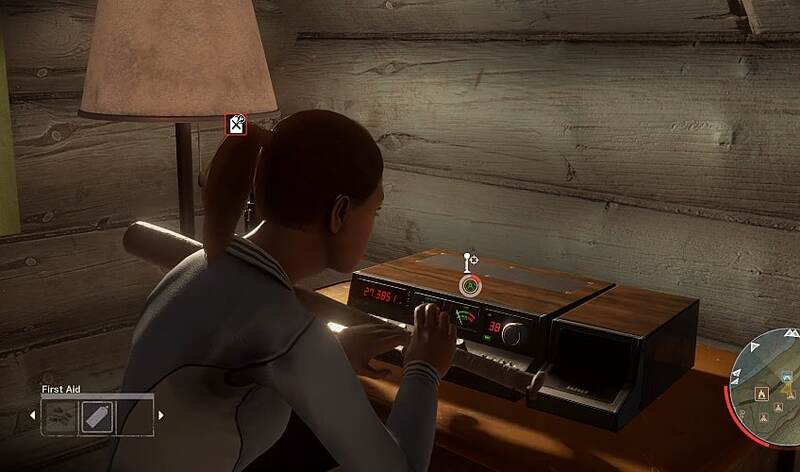 The phone is also in a random location inside the cabin with the fuse box, usually near the center on a wall and often on the second floor. 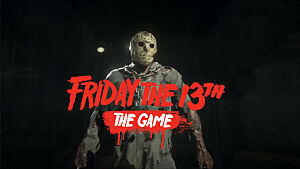 Don't forget, after the police show up they will wait at the map's edge and won't actually enter the area -- you still have to brave the Jason-infested woods to run to the cops before escaping! Keep in mind that these steps don't have to be completed by the same person. One counselor can fill the gas while another repairs the battery, and a third has the keys for actually driving. Just don't get left behind! Large red gas tanks are usually found in the corners of cabin rooms, but can be randomly located in other spots like the stables or the camp site. The battery likewise will be in a randomized location, but is often inside cabins near desks or boxes in a corner. The keys take up a spot in your inventory, while the gas tank and battery both fill your actually hand slot -- meaning you can't hold a weapon while carrying these objects. Thankfully, you can still jump in and out of windows while carrying gas. Unless you are right next to the car, I recommend always having a backup item like firecrackers in your inventory while carrying the gas tank or battery. The boat escape is very similar to the car, but only has two steps requiring you find a part, fill the gas tank, and then drive across the water to the map's exit point. As with the battery from the car, the propeller will be located in a nearby randomized building or in some cases an outdoor location -- and carrying the propeller prevents you from holding a weapon. 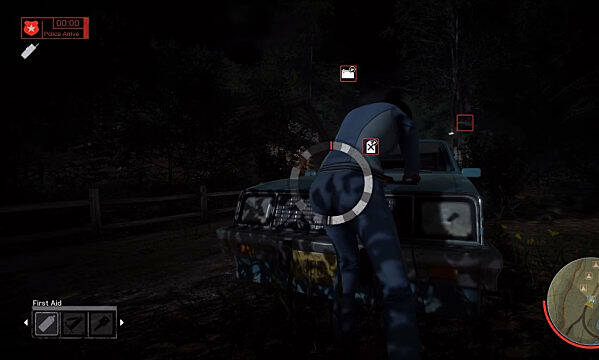 Finally, while it doesn't lead to a direct escape, you can also interact with the CB radio to call in Tommy Jarvis. 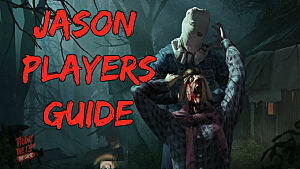 This allows a player who previously died or escaped to return as a powerful counselor with high stats and a single-use shotgun. Besides the 500 experience point bonus, this is a good reason not to quit a match after you die, as you may get to come back! 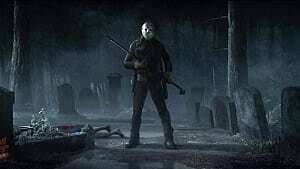 Dead by Daylight vs Friday the 13th: Which Game is Right for You? 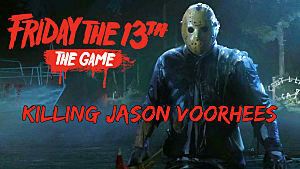 The Scariest Thing About Friday The 13th Is... 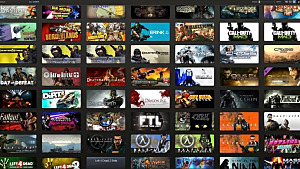 The Launch Day Disaster!